The Wild Man runs a gauntlet to escape the Devil, and his flight takes us on special tour of the Eternal City. 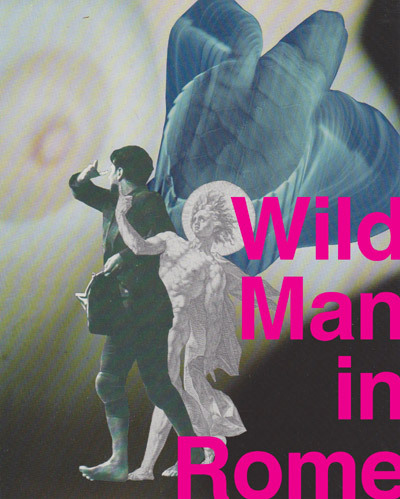 Wild Man in Rome asks: Where is our wild side and how do we unleash it? This project was made possible with public funds from NYSCA.